Liberation Music said a Lawrence Lessig lecture posted on YouTube (above) that included the song “Lisztomania’’ by French musical group Phoenix violated its copyright. Famed Harvard legal professor Lawrence Lessig may be the last guy you would want to pick a fight with over copyright issues over the Internet. But that is exactly what Australian record company Liberation Music did when it threatened to sue Lessig, a leading scholar of Internet law and an advocate for fewer copyright restrictions, for allegedly violating its rights by using music from the hit song “Lisztomania” by French pop band Phoenix during a lecture. Liberation Music claimed to own the license for the 2009 song, which became so popular that fans, college students, and choruses from around the world made their own dance videos to the music and posted them on YouTube, creating something of a global Internet phenomenon. 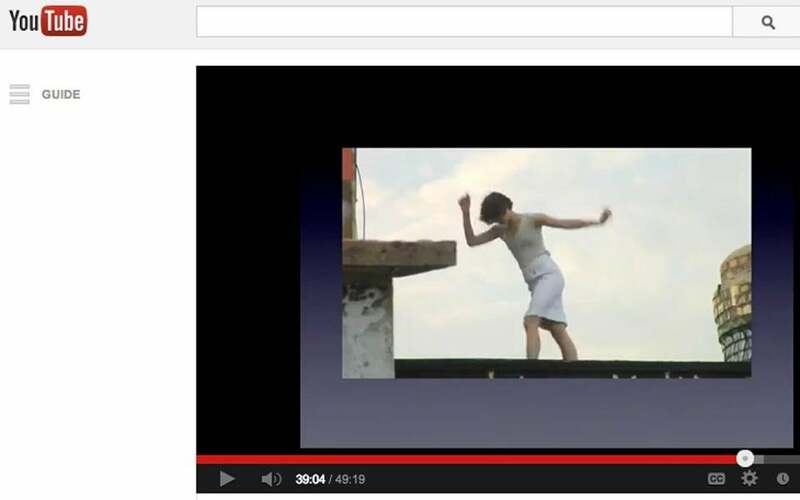 Lessig used the phenomenon and excerpts from the dance videos in a 2010 lecture that he recorded and also posted to YouTube, prompting the legal warning from Liberation Music. Now, Lessig is fighting back with his own legal action. The Harvard professor filed suit in federal court in Massachusetts last week accusing the record company of abusing copyright laws to stifle his free speech, and of improperly targeting him even though it was aware his use of “Lisztomania” is protected under the fair-use doctrine of copyright law. He is asking a judge to rule that his video does not violate copyright law, and for damages for the financial losses and legal fees. Lessig could not be reached for comment. The Australian company did not return requests for comment. The actual video in question is still available on YouTube. However, according to court documents, Liberation e-mailed Lessig in July to claim it would seek immediate legal action against him if he tried to prevent the removal of the lecture from the Web. 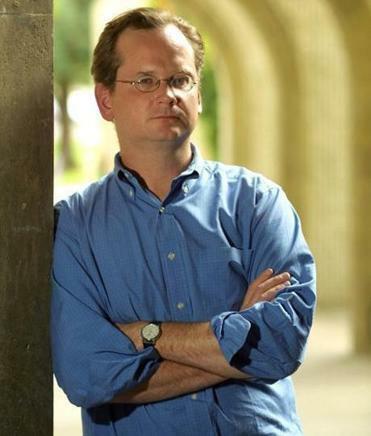 A lawsuit filed by Lessig says the record firm is stifling his free speech rights. Lessig has teamed up with the Electronic Frontier Foundation, a San Francisco digital rights nonprofit, in the lawsuit against Liberation Music. The two have worked together before on digital copyright issues. Daniel Nazer, an attorney with the Electronic Frontier Foundation, said the lawsuit is about more than keeping an academic lecture on YouTube; the plaintiffs want to send a message about how copyright law is used in the digital era, Nazer said. In this case, Lessig was using “Lisztomania” during an academic talk in South Korea to illustrate how people around the world communicate on the Web. He showed excerpts of amateurs’ versions of the “Lisztomania” video to make his point that the Web has given young people a modern way to participate in a tradition of so-called call-and-response communication. In recent years, several music videos have had similar effects. Last year, the music video for Psy’s “Gangnam Style” hit was so big that it inspired office workers and students around the world to make their own versions and post them to YouTube. The musician Baauer’s song “Harlem Shake” created a similar online meme, or Internet phenomenon. The case that Lessig and EFF filed against Liberation Music alleges that using “Lisztomania” in a 49-minute academic talk on Internet culture is protected by the so-called fair-use doctrine in copyright law. The doctrine allows the general public to use excerpts of copyrighted material for education or nonprofit purposes, and when the use does not infringe on the copyright holder. YouTube would not comment on the case between Lessig and Liberation, nor about specific issues regarding copyrighted materials in videos. Large media companies regularly ask YouTube to remove content for alleged copyright violations, and it frequently complies. YouTube users can dispute these complaints, and have successfully challenged copyright holders’ allegations of abuse. A search of “Lisztomania” remixes on YouTube returned tens of thousands of videos, many dating from 2010 that include renditions of the song in its entirety performed by amateur musicians and college students. One is by former Boston University student Julian Jensen, who made a dance remix of “Lisztomania” with a group of college friends in 2010, and posted it online without any copyright complaints from Liberation Music.